Max Richter recently re-released his 2004 album The Blue Notebooks, and a super deluxe version of the 15th anniversary reissue is still on the way — but before it arrives, the British composer has shared a brand new video for one of the record's best known tracks. 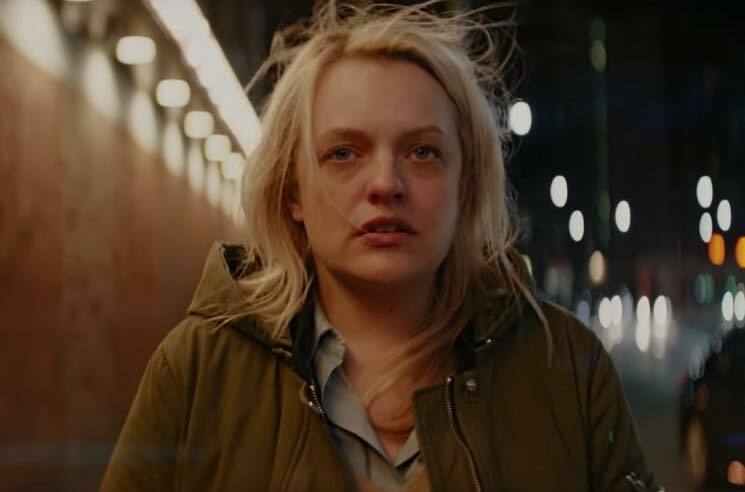 "On the Nature of Daylight" has been paired with a clip, directed by George Belfield and featuring The Handmaid's Tale star Elisabeth Moss. The song has previously appeared onscreen in films like Shutter Island and Arrival, but Moss has now given us another memorable performance to pair it with. "When I was asked to do this project it was a dream come true," Moss said in a statement. "My work has been inspired by his music for so many years and not a day goes by on set where I don't have Max's music playing in my ears before a take. His music and my acting have gone hand in hand for a long time. So for me the opportunity to act to one of his most prolific pieces was such an incredible honour." Watch the video for "On the Nature of Daylight" below. The deluxe version of The Blue Notebooks arrives June 29 via Deutsche Grammophon.